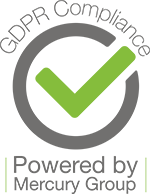 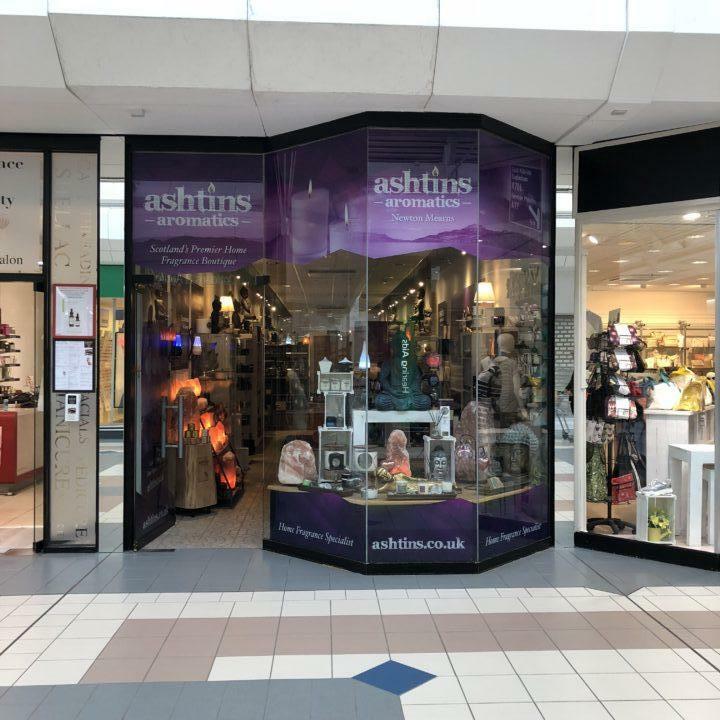 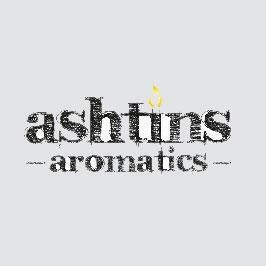 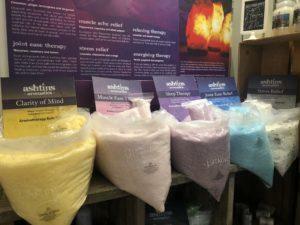 Ashtins Aromatics has been supplying luxurious Aromatherapy Candles and Luxury Home Fragrances for our customers and businesses all around the UK and beyond for over 10 years. 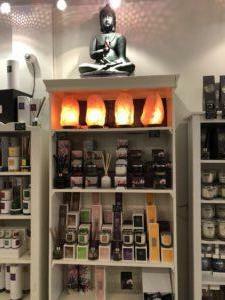 Introducing our new expanded and fabulous collection of Aromatherapy Candles that will stimulate your senses as well as filling your home full of exotic aromatic and intoxicating fragrance.  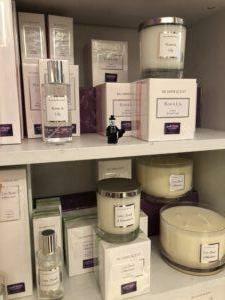 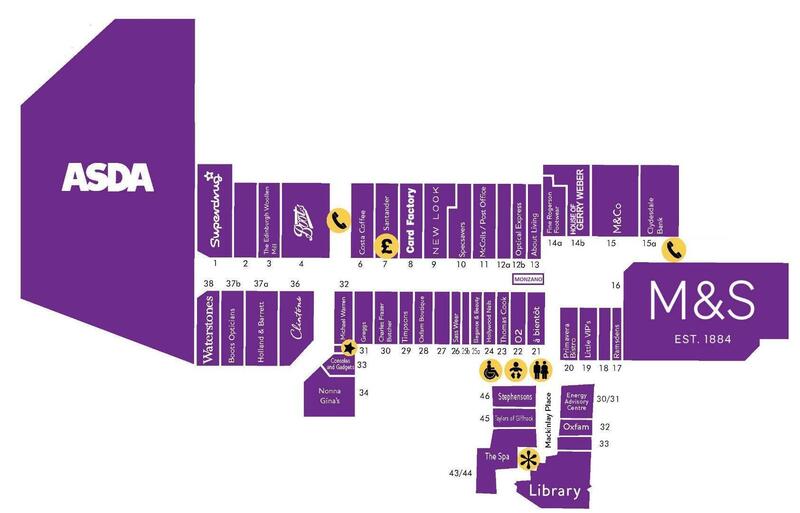 We stock both our own specially developed brands as well as some of the UKs major home fragrance brands, at a price that wont have you taking a deep breath other than to take in the scents, feel free to call or visit us where our specialists are on-hand to help you choose the perfect product for you or your home.